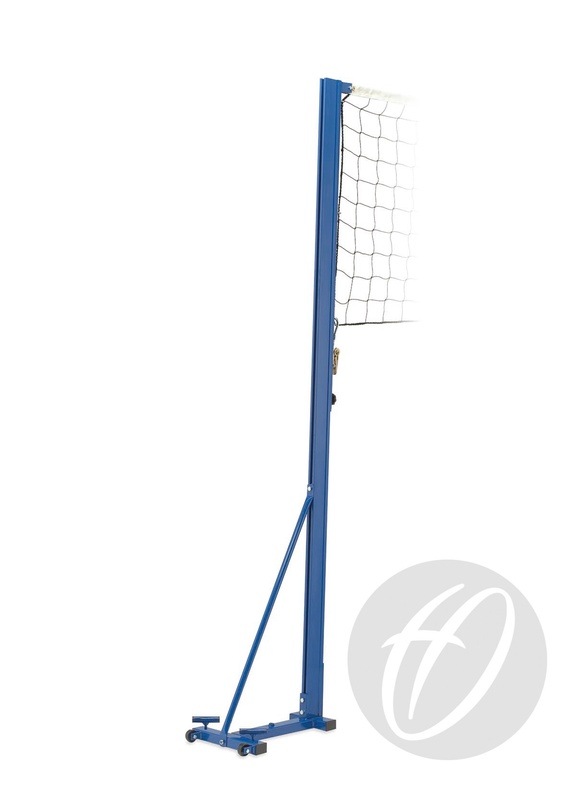 Adjustable to mens, ladies and junior play without removing the net. Uprights made from 75mm x 50mm heavy duty aluminium. Sliding net retainer complete with hand wheel, ratchet tensioner and brass pulley wheels. Upright brace for added stability. The Strap length for the winch is 600mm. 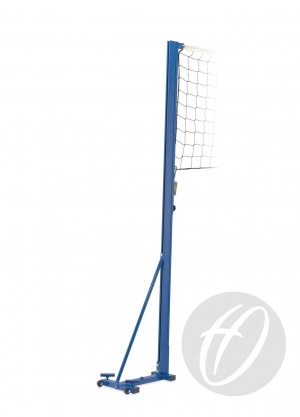 The height is 2550cm tall. 2 anchors are required per base.